New Ghana leader Nana Akufo-Addo had an embarrassing start after he was accused of lifting major portions of speeches made by former US presidents and used them in his inauguration address. 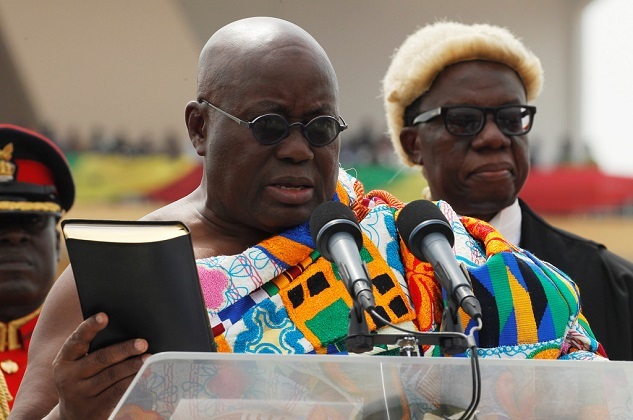 Akufo-Addo gave the speech that has sent tongues wagging during the ceremony at the Independence Square in the country's capital Accra on Saturday. Claims have emerged the speech contained portions of speeches delivered by Bill Clinton and George Bush.